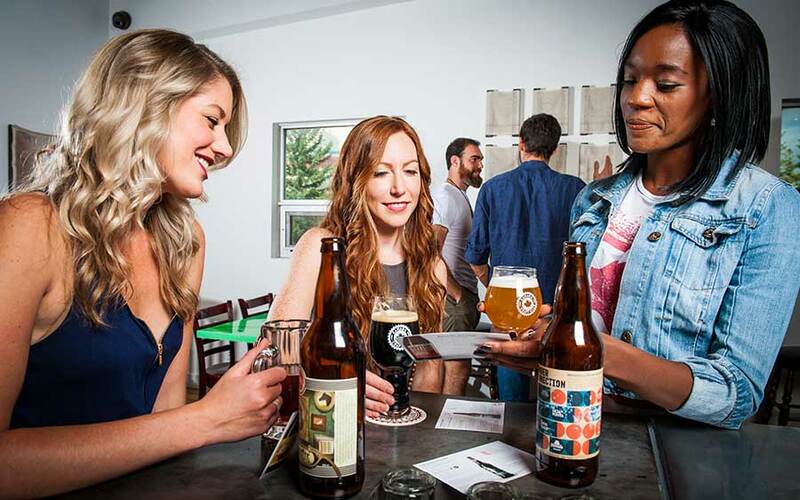 Canada Craft Club was developed as a beer-lover's extension of WineCollective, the largest monthly wine club in Canada. We loved sourcing the best wines on the planet, so why not beer too! There are many things to learn about beer, and we thought Canada Craft Club was a great opportunity to not only share some phenomenal beer, but also provide the back-story and some education about the beers we select. 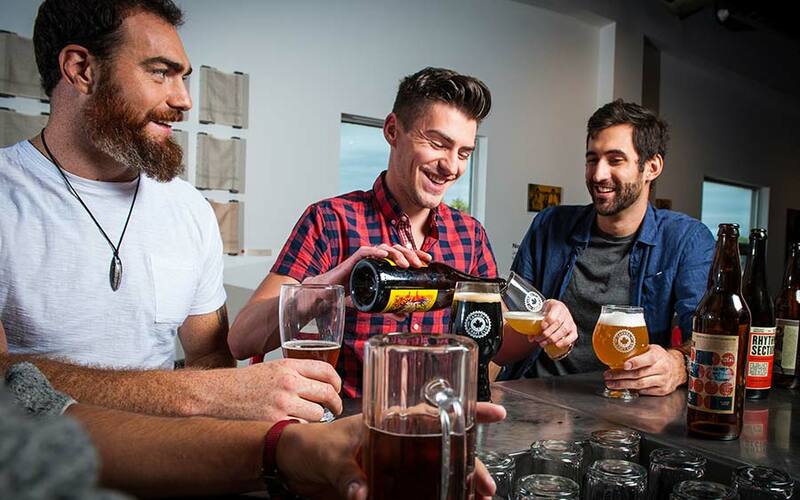 We hope that our members are as excited as we are about exploring the craft beer world. 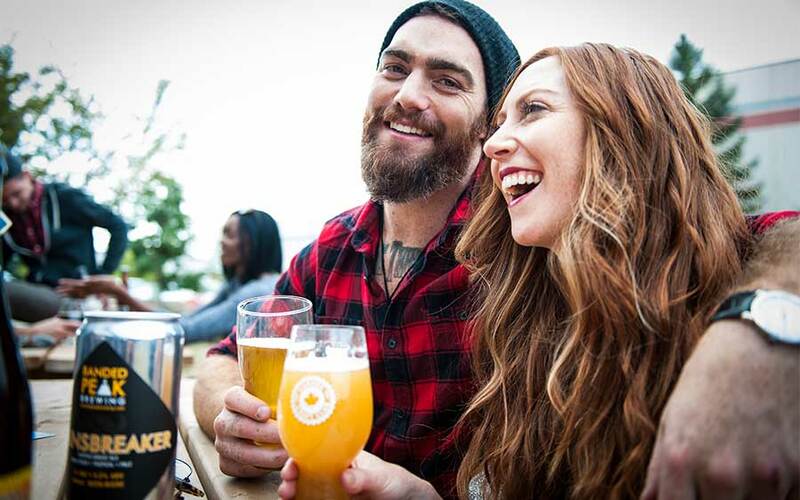 There are hundreds of beers available in the Canadian market from all around the world. How do you choose what to try next? We were tired of rolling the dice at the liquor store, so now Canada Craft Club does all the hard work for you. We try hundreds of beers each and every month, ranging from the easy sipper to the cellarable, barrel-aged brew. It may sound like fun to try all that beer (which it is), but it's serious work. 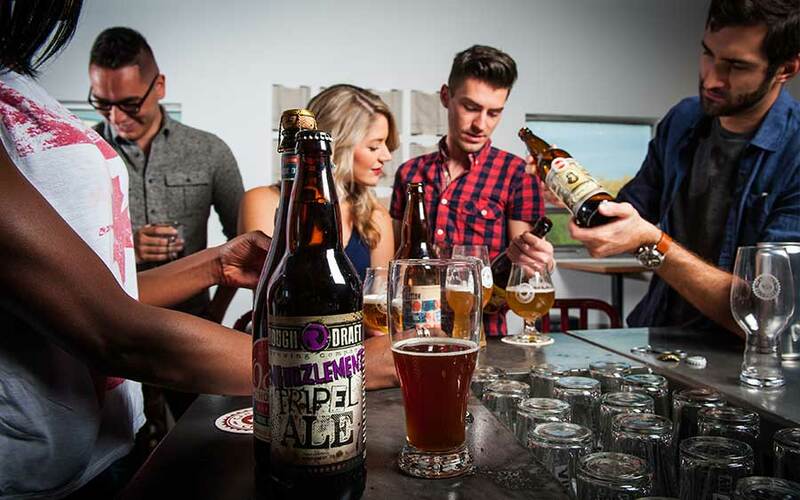 We pick only the best, and most interesting beers at every price point for our club members. 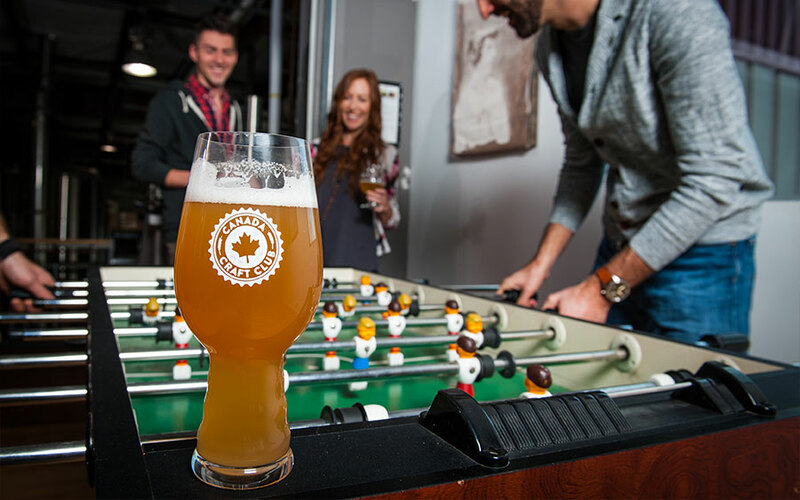 We seek out the best beers available within the Alberta liquor wholesale market, and work with importers to bring in exclusives, customs and brand new to market beers. Once the beers have been tasted, rated, and reviewed by our professional staff, we work with our retail store to fulfill all the monthly orders and gifts. We do all the work and you enjoy the spoils. A professionally curated selection of craft beer that just shows up once per month!